Here's what's coming next week! 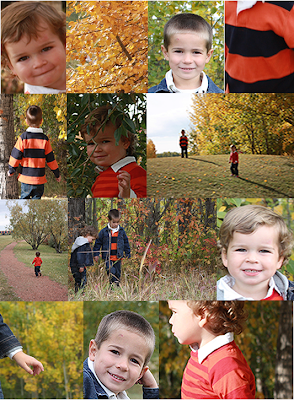 I'll give you a hint... 2 cute boys, 2 cute outfits & leaves! You're right... it's the fall pictures of the boys.